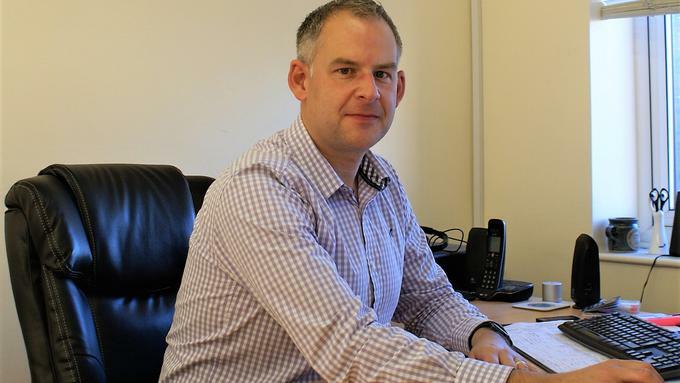 Gareth qualified with the Association of Chartered Certified Accountants (ACCA) in 2005 and has been working in local accountancy practices for over 20 years. Botterill & Co was formed at the start of 2015 when Gareth decided to realise his ambition of starting an accountancy practice of his own. Outside of work Gareth is a keen runner. Gareth's straight talking guidance has been invaluable and set my mind at ease on several occasions. This is more than just a simple service of form completion it's expert advice.